Hey readers! It's been a while, I know. I have been so busy between the holidays and the new year, my yoga studio and some other things. What have you been up to? I want to get back to posting more recipes and taking lots of pictures so my goal for 2019 is to write for you more! 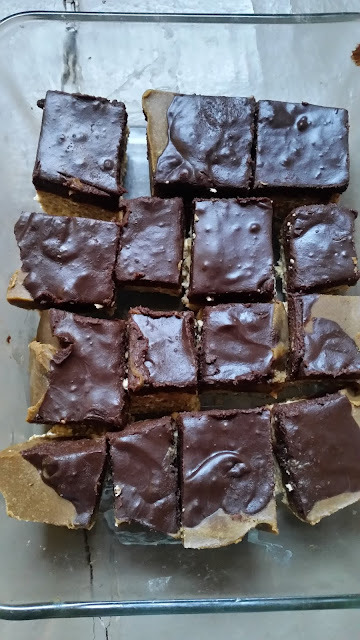 I made this new recipe yesterday for breakfast and these are just the yummiest before-a-workout treat or a quick breakfast. I didn't add any maple syrup or sweetener but these end up being so sweet due to the raisins and raspberries. I'm so into weight lifting. I'm also trying to make foods and eat foods that are going to fuel my workouts and make my energy output high quality. I want to build muscle and lose body fat but also form a healthy relationship with food by thinking more about food as fuel and energy. I love to eat; food is more pleasure than anything which leads me to overeat and relay alot on sugar. I'm trying to shift my mindset about food, thinking about it as a way for my body to perform and move through the world rather than just satisfying a sugar craving. I follow so many crossfit accounts on instagram and they are hella inspiring. I have a whole collection of weights in my apartment and my goal is to keep lifting, building muscle, getting stronger and becoming more confident. 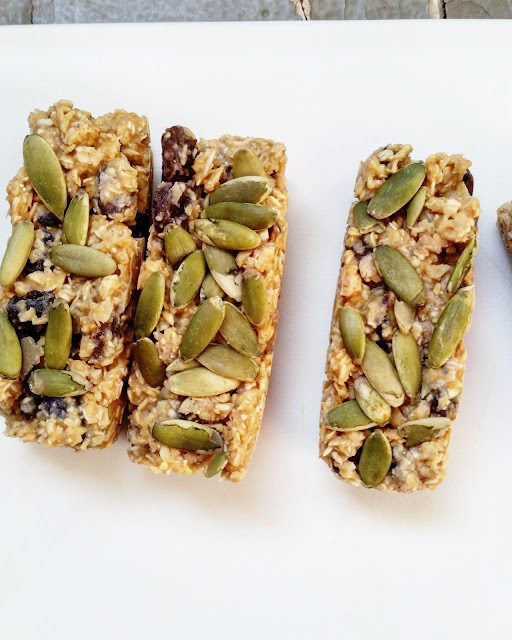 These protein bites are chewy and made with whole ingredients. 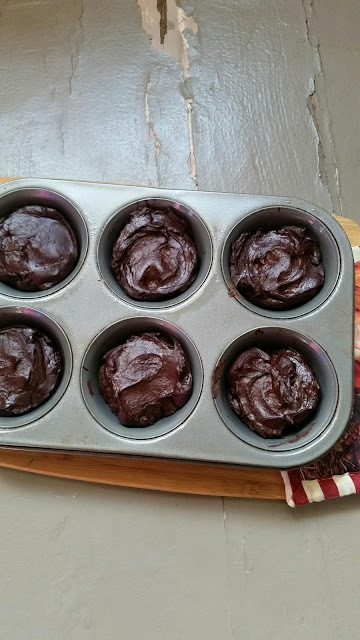 If you have a food processor, you can whip these up in under 10 minutes. Then once they are made, I store them in the fridge and eat them when I need a quick burst of energy. You probably have most of these ingredients in your pantry already. 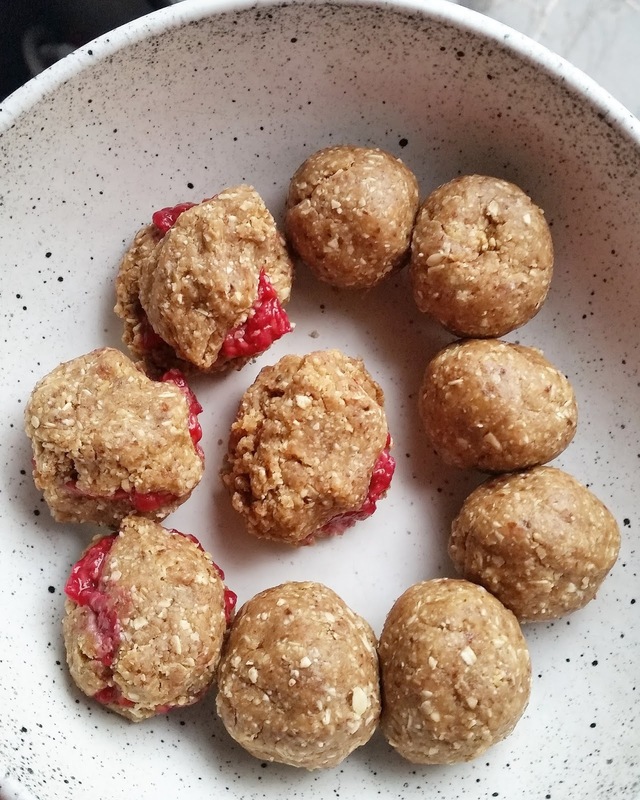 Use gluten-free oats to make this recipe GF. Of course, this recipe is vegan (always!) and these are no sugar added. Mash about 6-7 raspberries until they are a jam consistency. Set aside. Put everything in your food processor except the mashed raspberries. Add the water last to make the mixture stickier so that it's easier to form the bites. The raisins help to hold the mixture together but add the water to help it along too. Scrape the sides of your food processor and keep processing until the mixture is well mixed and sticky. Scoop out a little bit of the mixture and make a ball with a little pocket in the middle. Scoop a little of the mashed raspberry into the pocket then cover with more of the mixture. 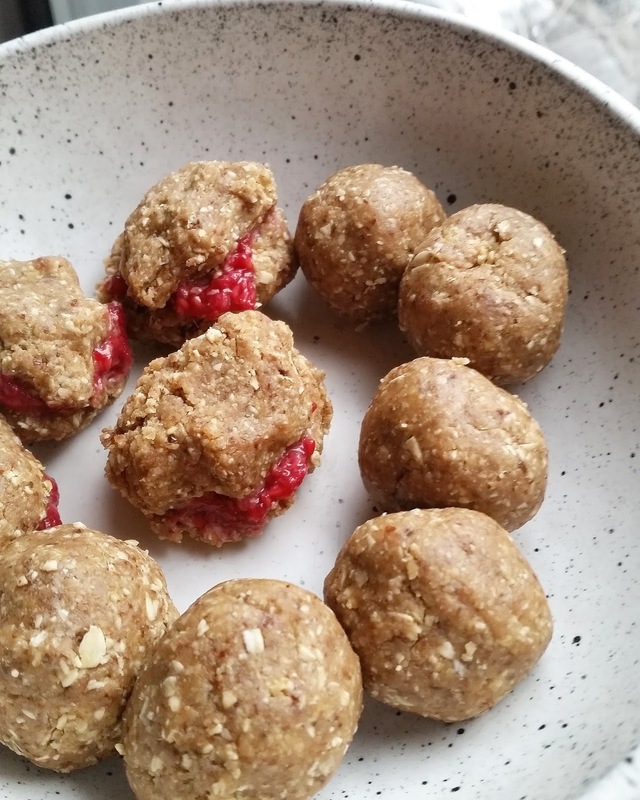 You will form a protein bite with the mashed raspberry in the middle. Keep doing this or just form the mixture into balls without using the mashed raspberries. I made a few with the mashed raspberries and also some without. The mashed raspberries are the jelly in the center of the bite. Store in a glass container in your fridge. Feel free to make a bunch and store in the fridge or freezer. Notes: You can use dates instead of raisins. Use any nut butter or use a seed butter if you are allergic to nuts. Mash any berries but I happened to have raspberries. Add flaxseed meal, chia seeds or anything you would put into protein bites or granola. You shouldn't need any sweetener if you use dates or raisins but add maple syrup if you need to.